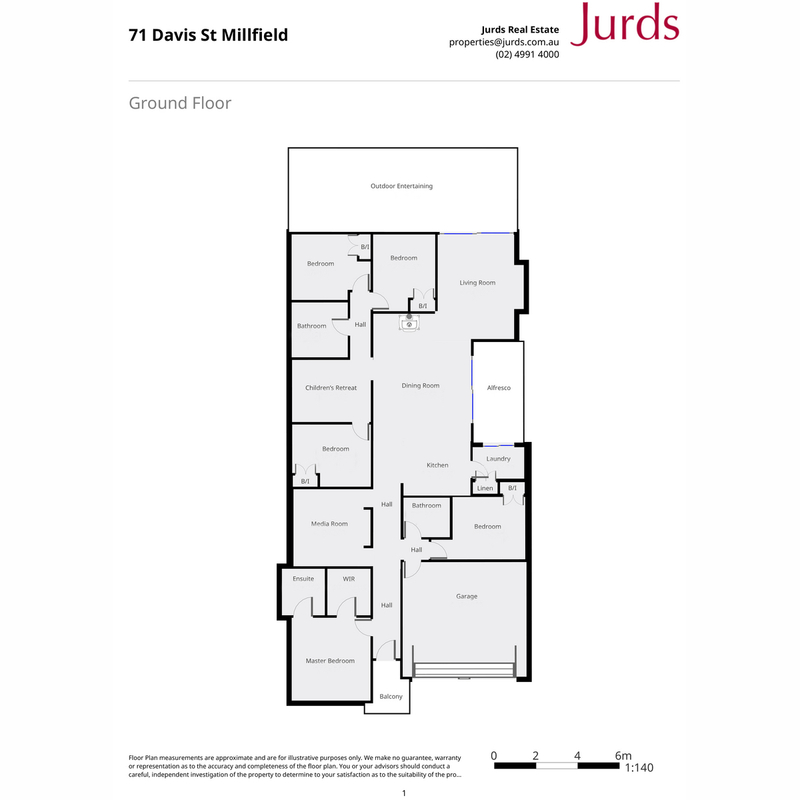 Impressive from the moment you arrive, this substantial family home is located in the picturesque and thriving village of Millfield. 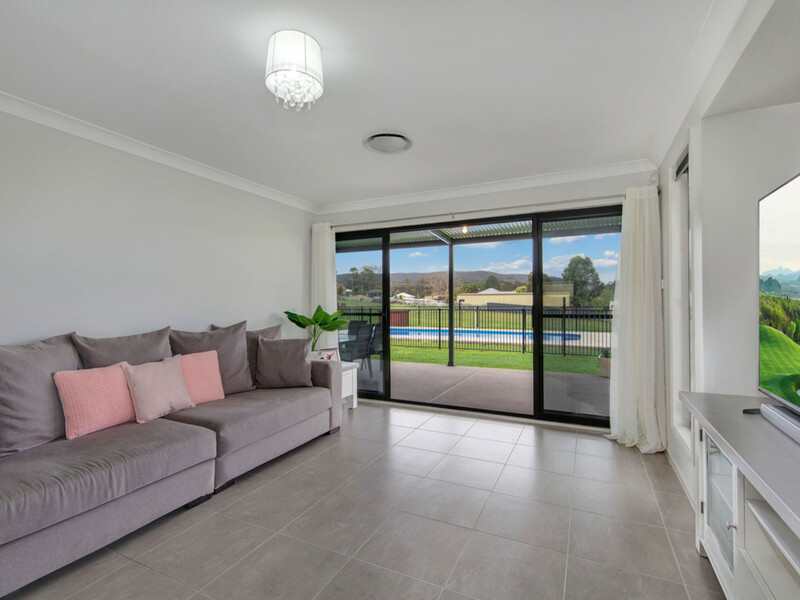 Infused with natural light the home is the ultimate haven for families, boasting 5 bedrooms, 3 bathrooms, an in ground pool and a massive 1 acre block – what more do you need? 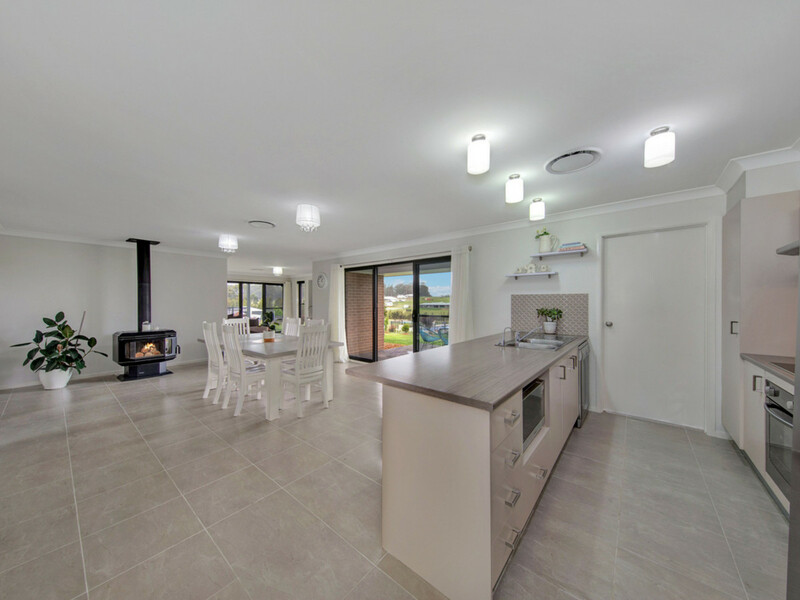 As you enter the home the wide entrance hall leads to the large open plan living and dining space, complete with combustion fireplace. 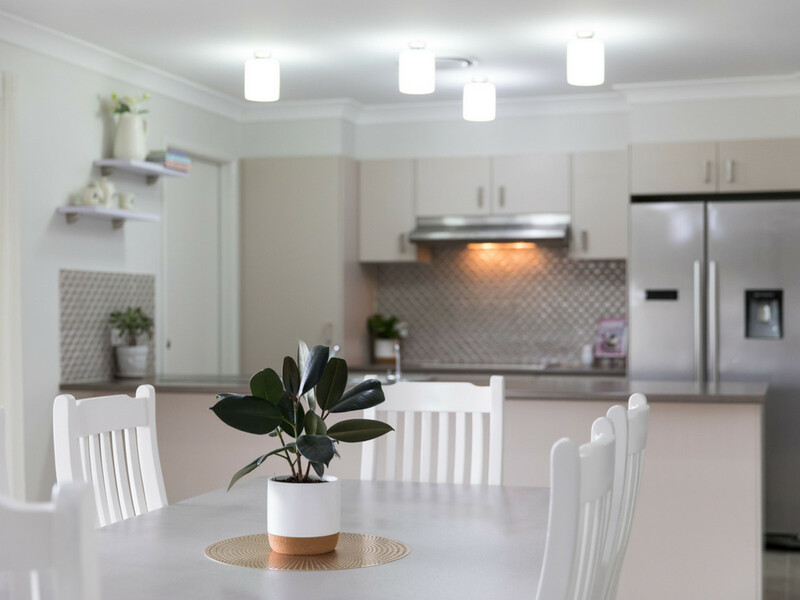 The stylish and practical kitchen has dishwasher and electric cooking and is positioned to take in all aspects of this hub of the home as well as looking out over one of the covered entertaining spaces. 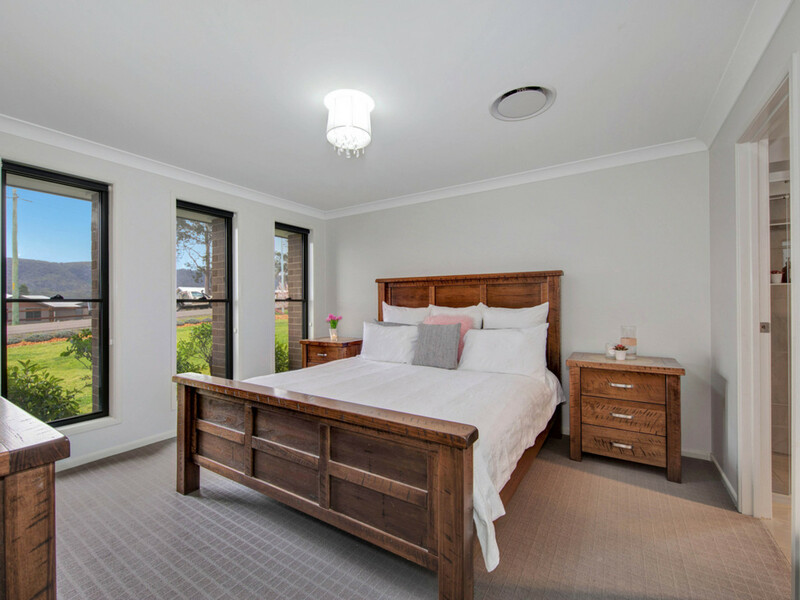 The five bedrooms are all generous in size and have built in wardrobes, with the main bedroom offering a walk in robe and also an ensuite. 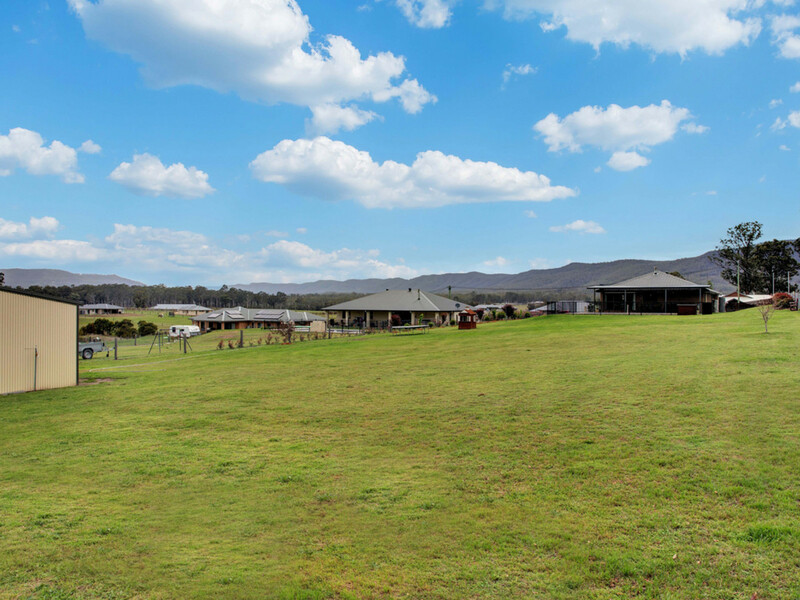 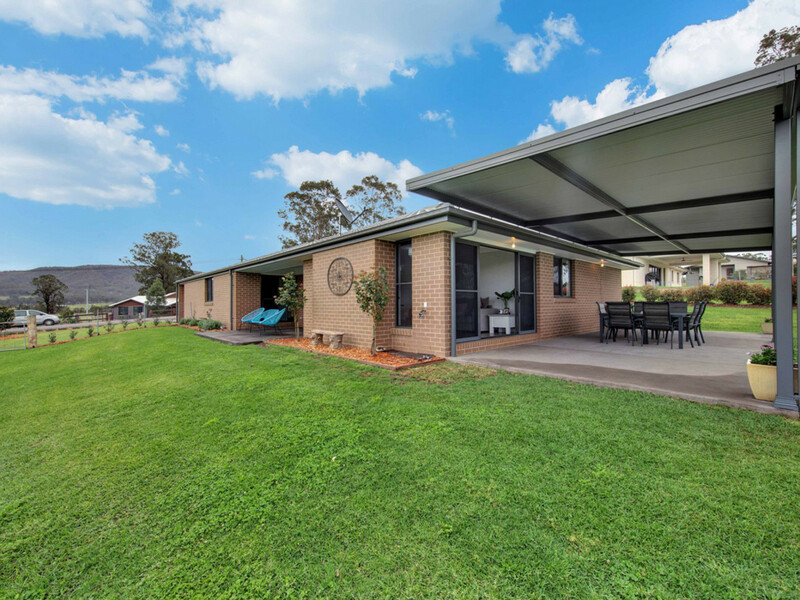 There is plenty of room for the growing family with three living spaces in total in the form of a media room, and a children’s/teenager retreat in addition to the open plan living space. 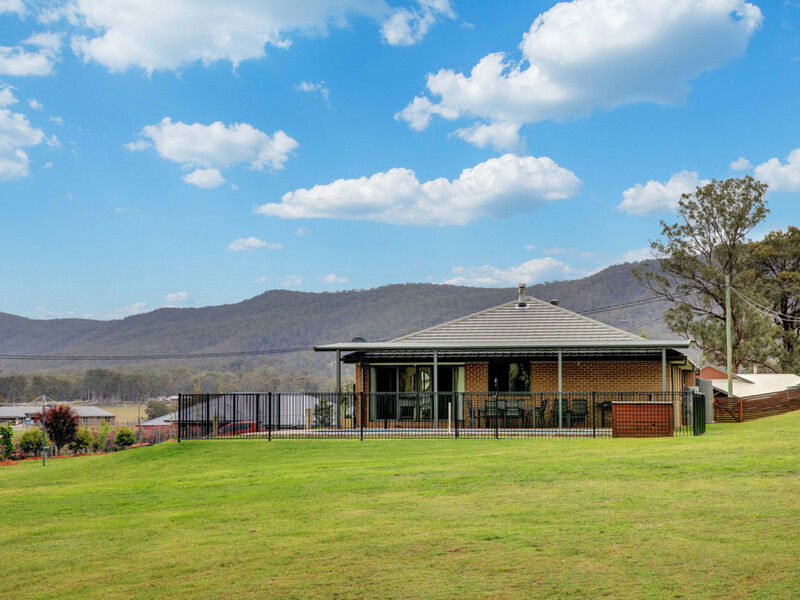 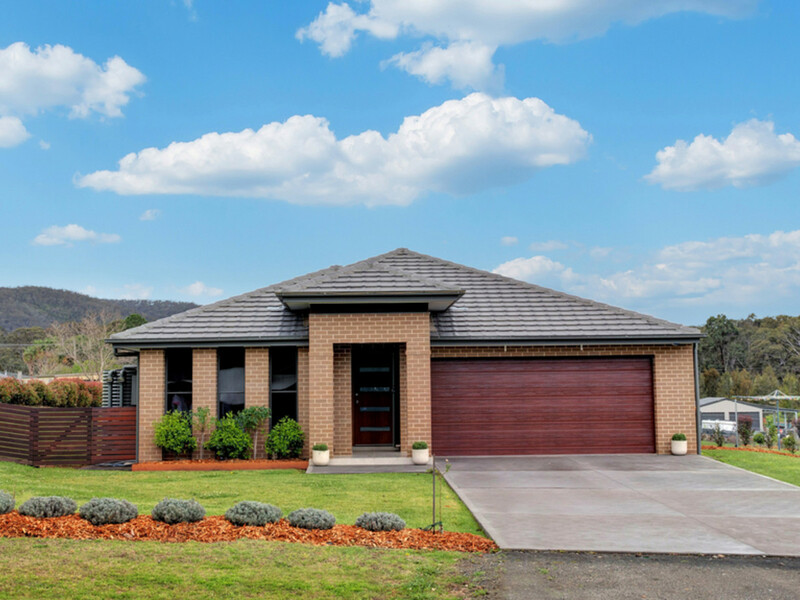 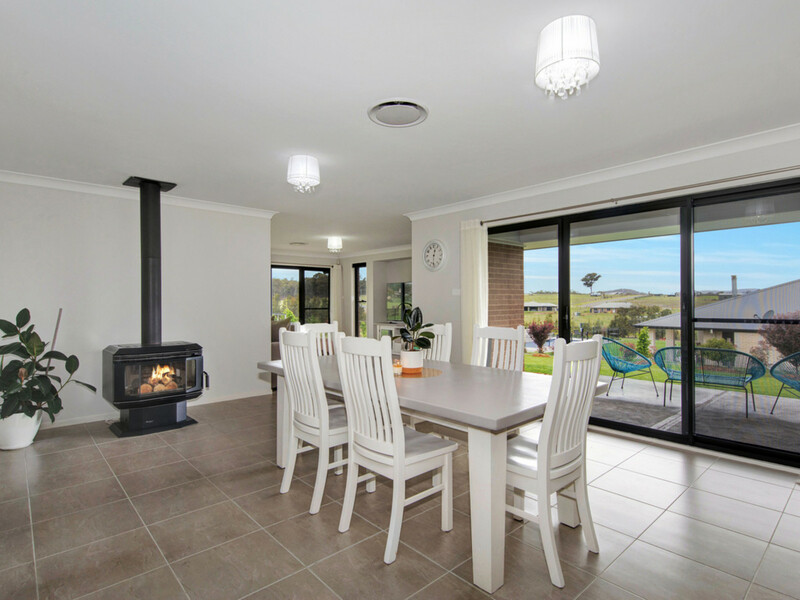 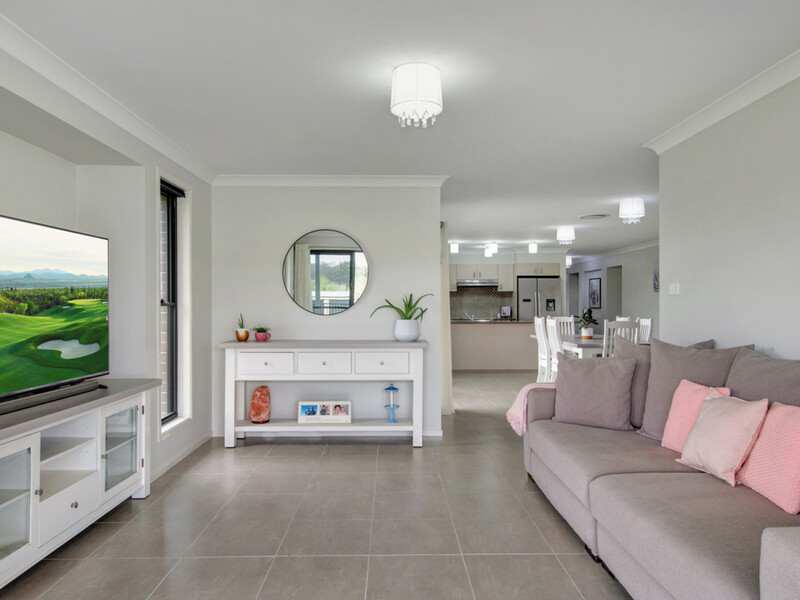 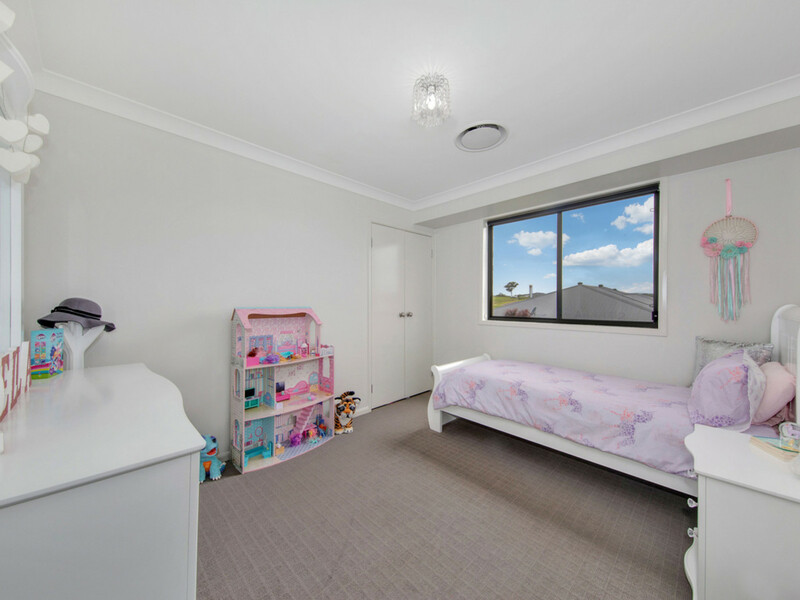 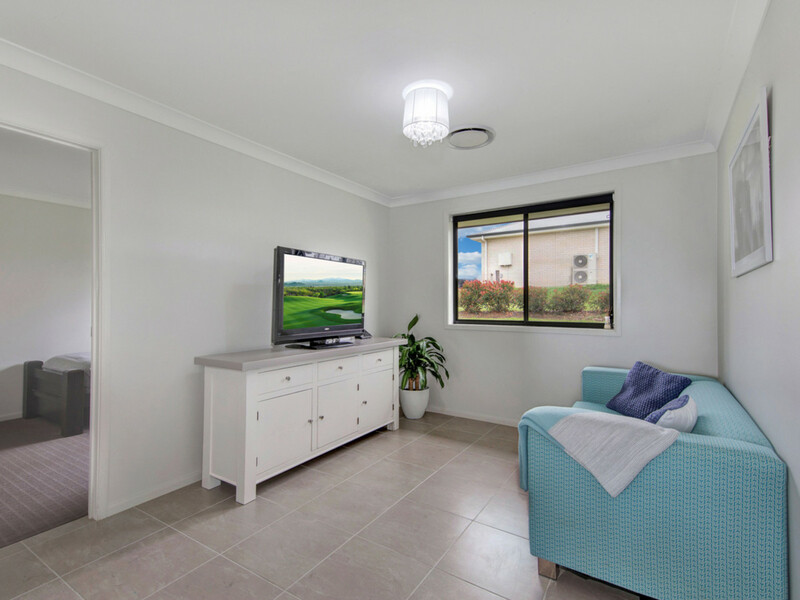 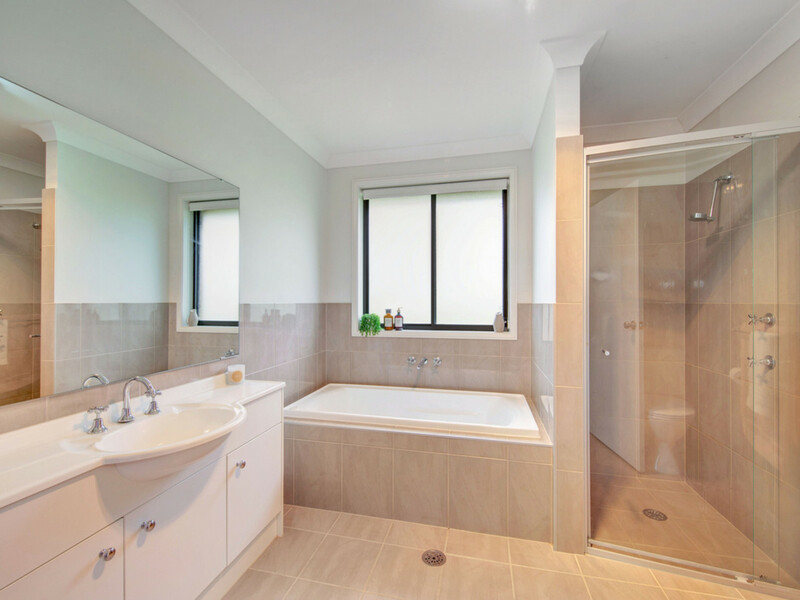 For year round comfort there is zoned ducted air-conditioning and the home has been designed to not only be attractive, but also very practical with hard wearing tiled flooring, and plenty of rooms for kids to play. 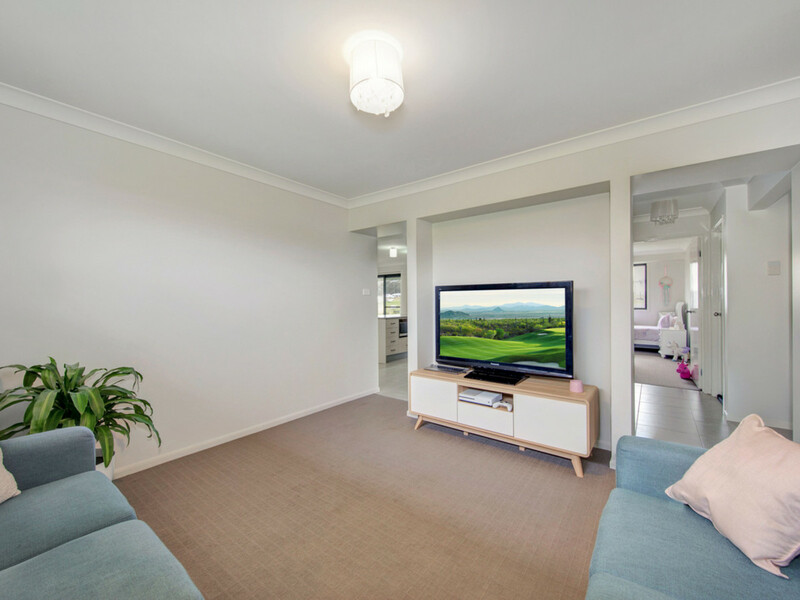 The home’s contemporary style and sleek lines will appeal to many and is ready to move into and enjoy straight away! 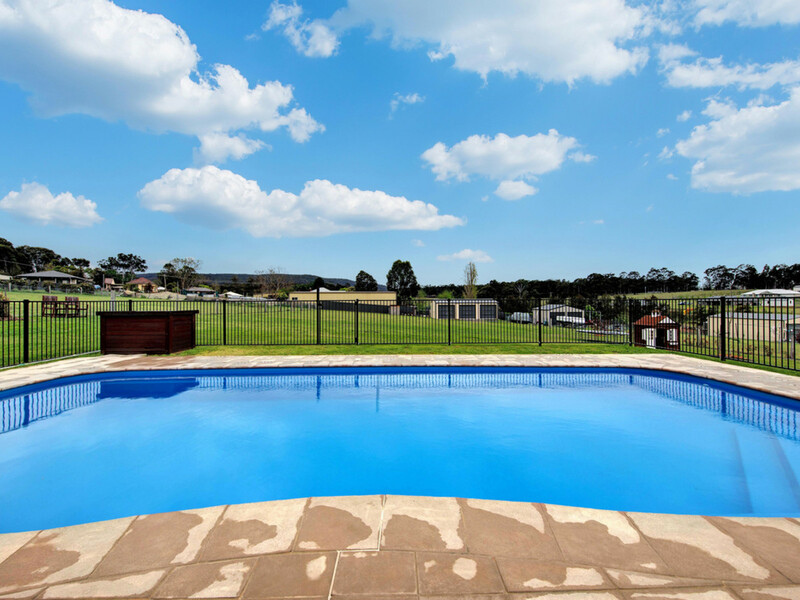 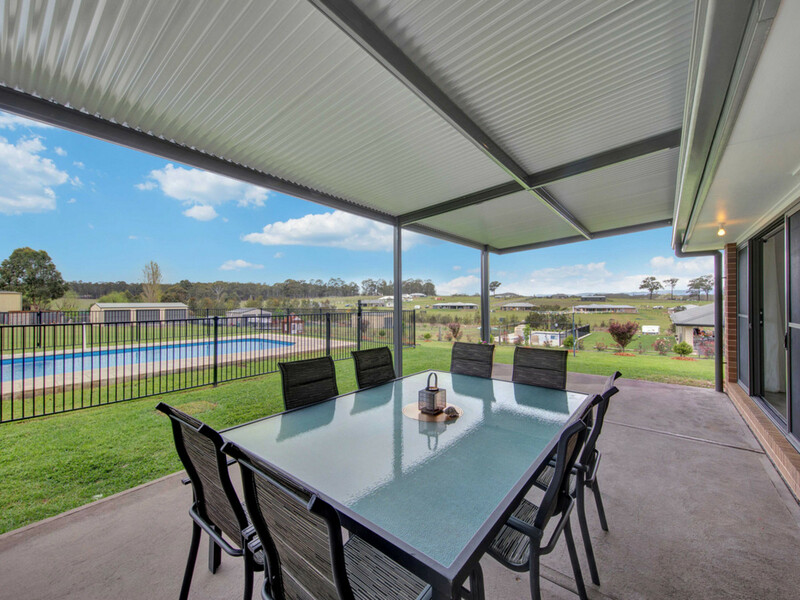 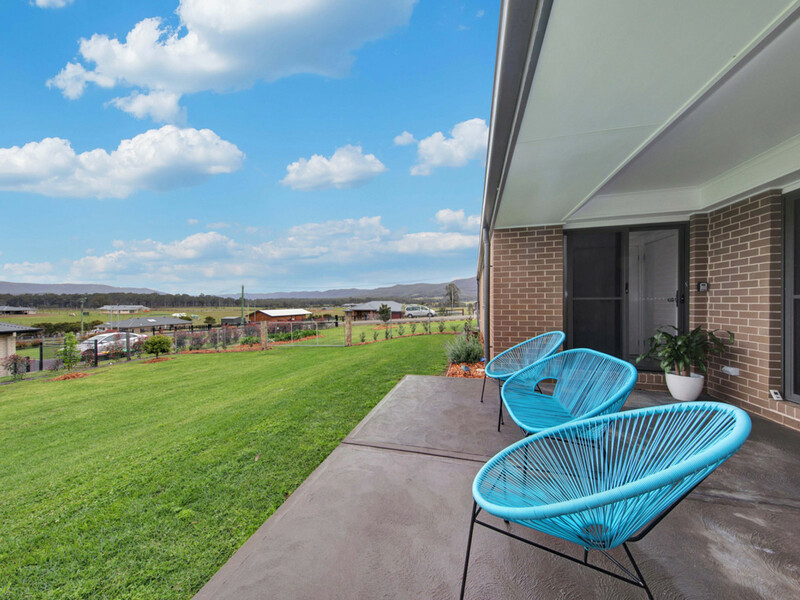 An extra-large outdoor entertaining area has been added to the rear of the property with plenty of space for a BBQ, and seating / lounge area, while looking out to the sparkling in ground pool. 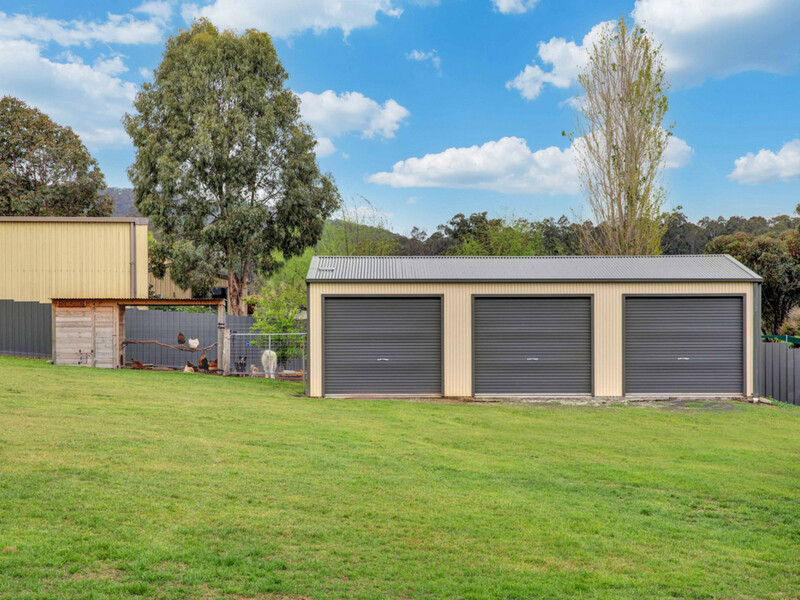 In addition to the attached double garage there is also additional parking or storage with the three bay shed at the rear of the property. 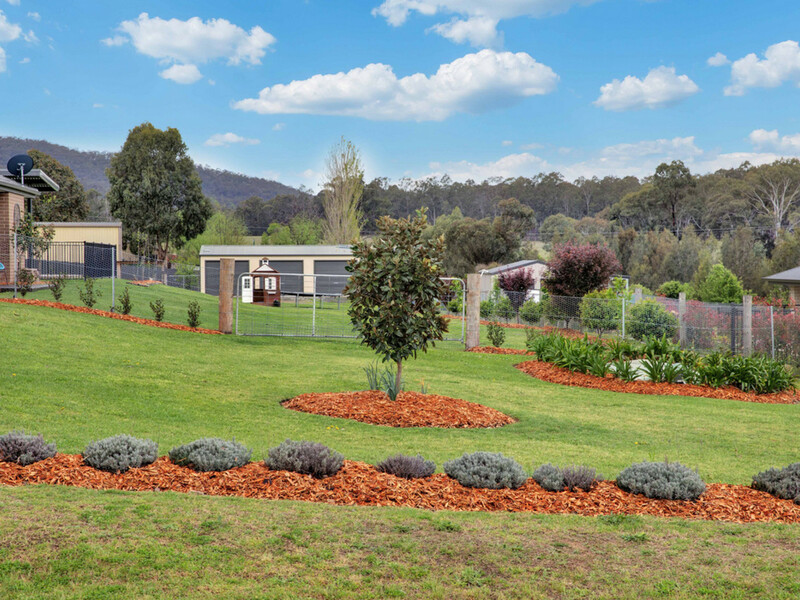 Surrounded by other premium homes and within a quiet cul-de-sac, along with the idyllic and serene location and views is only further encouragement to make this move.